Happy Monday! 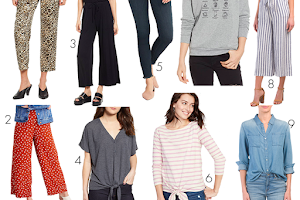 A few weeks back I shared Essie's fall 2014 collection and now I am excited to share a few more fall collections from our favorite nail brands! 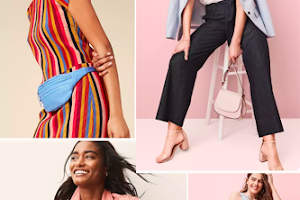 While I love summer and the fun and bright colors I also love the darker hues and am excited for these upcoming collections. I've seen a few of these colors in stores, but am excited to see all of them and add a few new ones to my never ending collection! OPI has already released its fall/winter "Nordic" collection so I wanted to give a sneak peek of another collection that will be released this fall but is for the holiday season and it's OPI's 2nd collaboration with Gwen Stefani! The 12 shade collection is set to be released in early fall but here is a preview of the collection! 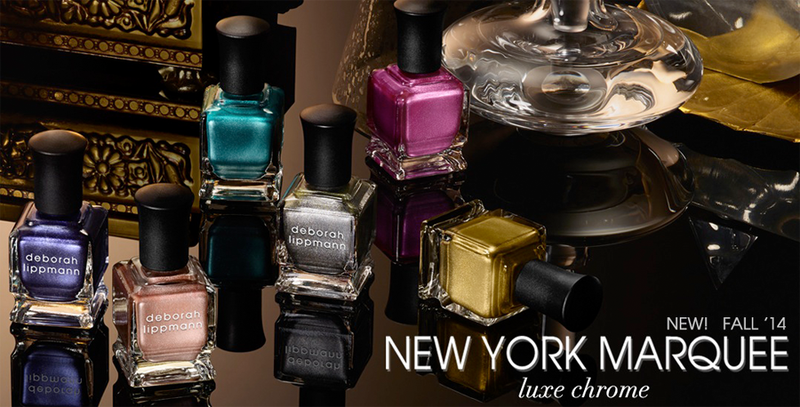 Deborah Lippmann turned to the luxe fabrics of the 1940s for her inspiration behind her fall 2014 collection, "New York Marquee". 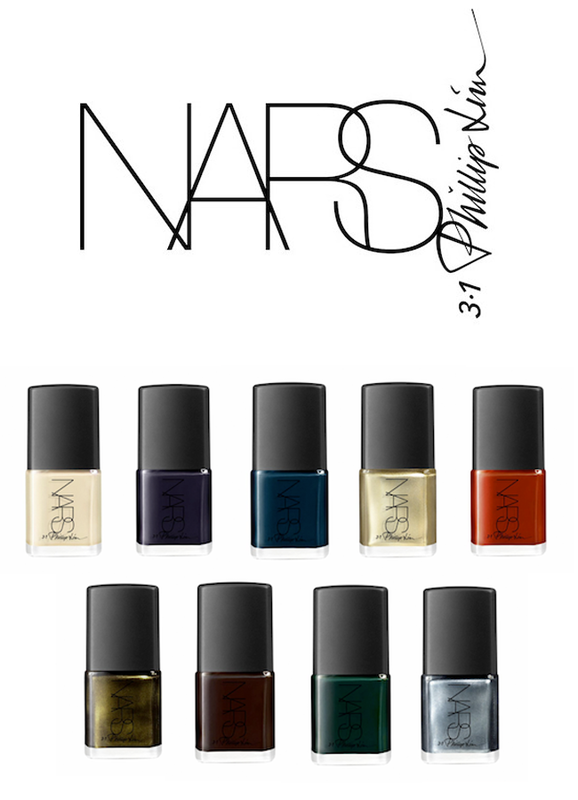 The collection is best described as "luxe chromes" Only one or two coats is needed to get the effect of these hues. 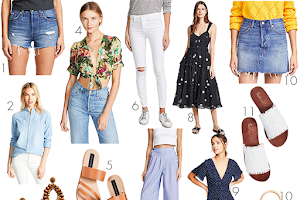 The collection is also already in stores and I found all the colors on Deborah's website! 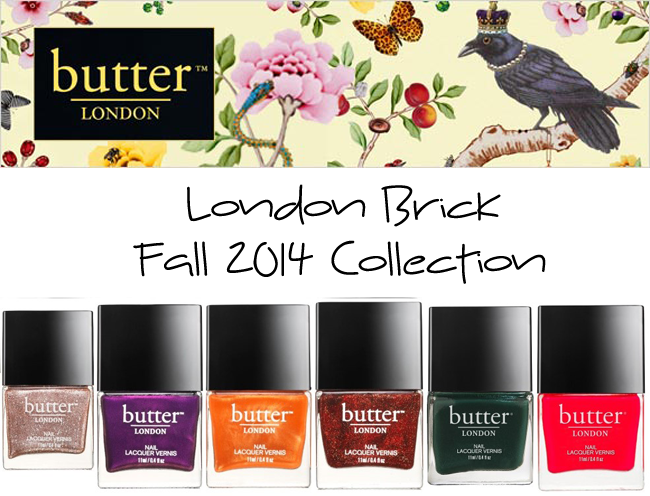 Butter London is releasing their "London Bricks" collection the nail hues are to die for! The 6 shade collection includes these colors: Dubs, Cor Blimey, Brick Lane, Bric-a-Brac, British Racing Green and Ladybird. The collection is available now at various retailers including Revolve Clothing which has all 6 shades! 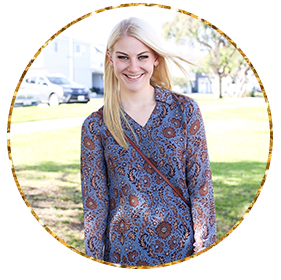 Shop some of the above collections and more here fall colors here!